OUR PAGE IS BIGGER, BETTER AND STILL EXPANDING!!! 2004 BOWLS TRAINING CAMP AT THE NFLBC MAY 22nd. SKILLS AND DRILLS, TECHNIQUES, STRATEGY, MENTAL PREPARATION, FUN AND PRIZES. CLICK HERE FOR MORE INFO. - The NFLBC would like to congratulate NFLBC member, Andrea Stadnyk for her recent selection to the 2004 Ladies World Bowls Team. Andrea along with Helen Culley (Toronto), Anita Nivala (Regina), Shirley Fitzpatrick-Wong (Winnepeg) and Clairce Fitzpatrick (Winnepeg) will be travelling to Leamington Spa in England for the World Championships in September. - NFLBC members Ryan Stadnyk, Andrea Stadnyk and Chris Stadnyk have recently been named to the 2004 Canadian National Team. They will go to the Selection Camp in February of 2004 held in Sun City AZ. 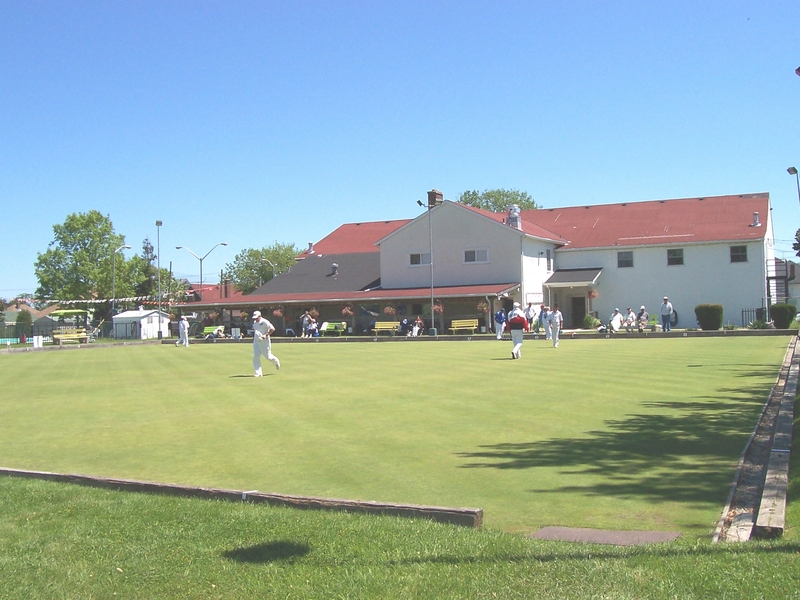 They will be competing for a spot on the 2004 World Bowls Teams and the 2004 North American Challenge Teams. -NFLBC and National Team Members Andrea and Chris Stadnyk came home with 2 Medals from the 2003 Asia Pacific Bowls Championships held in Brisbane, Australia. Andrea won a Silver Medal in the Women's Triples while Chris Stadnyk won a Bronze Medal in the Men's Fours. Congratulations also to Keith Roney (SK) and Michel Larue (QUE) who went undeafted and won the Gold Medal in the Men's Pairs. The event was hosted by the Pine Rivers Memorial Bowls club. 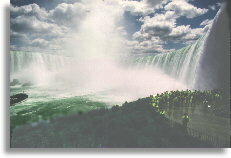 - NIAGARA FALLS MEMBER CANADIAN CHAMPION. We would like to congratulate Ryan Stadnyk for capturing the 2003 Canadian Singles Championship. Ryan won the final match over Saskatchewan to take the Gold Medal. Along with the Gold, Ryan also secures a long awaited spot on the 2004 Canadian National Team. BRAND NEW BOWLS GAME FOR YOUR PC - Click here for more info. For information on the 2004 WOBA Tournament, which runs July 18-23 in London ON, please click here.